Pinned posts are Page posts that admins have chosen to display prominently at the top of their Page. A pinned post always appears in the top left of a Page’s timeline and has a flag in its top-right corner. A post a Page admin pins to the top of their Page will remain there for 7 days. After that, it’ll return to the date it was posted on the Page’s timeline. Posts from people who like a Page are not eligible to be pinned posts. Page admins can only pin posts created by the Page. Go to your page timeline. Locate the post you wish to pin. 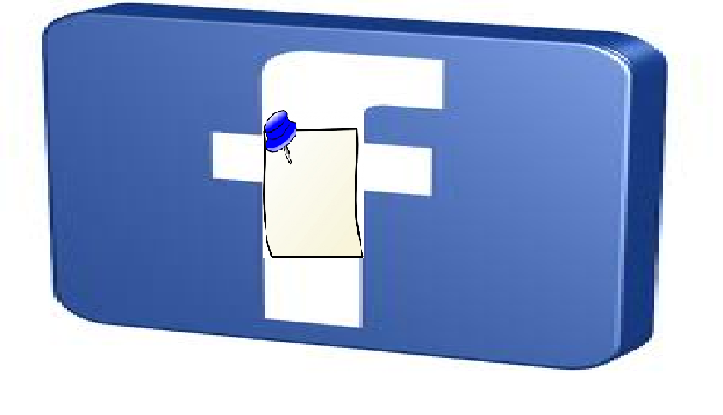 Hower your mouse over the top right hand corner of the post you wish to pin on your page timeline. A star and a pencil icon with the option edit and highlight will appear when you hover your mouse over the post. Choose/click the pencil icon and select pin post. Your post will now be pinned in the top most left position on your fan page timeline, immediately below the area to post a status update. To remove a pinned post from your page timeline,simply do a reverse of the pinning process,This will have your post returned to your normal timeline on the date it was first posted. Can u pin on mobile? Absolutely a good option, hope FB users would love this pin post element. Definitely I’m going to try this. Nice one mate. Now you can have 2 pinned posts on a facebook group. I wrote a tutorial about it on my website .